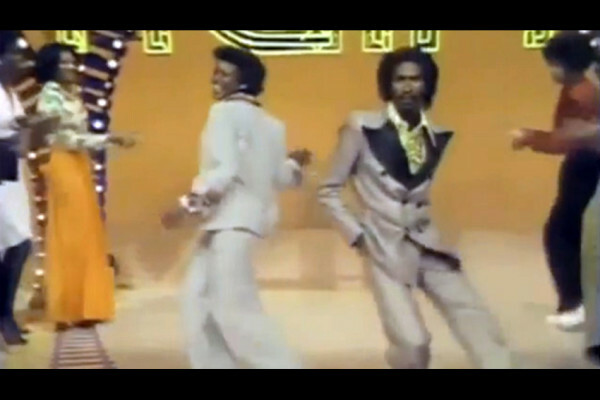 Video // How to Dance to ‘Get Lucky’ by Daft Punk. 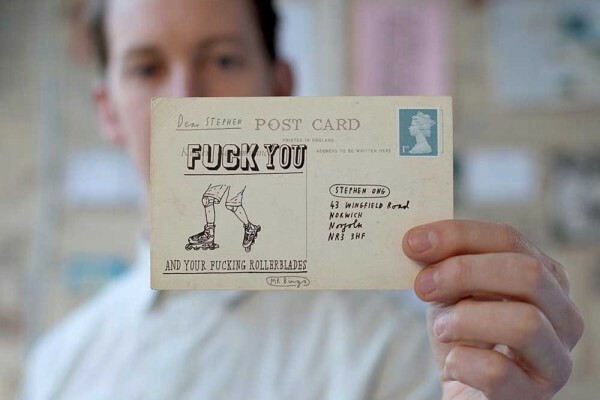 Video // Hate Mail by Mr Bingo. 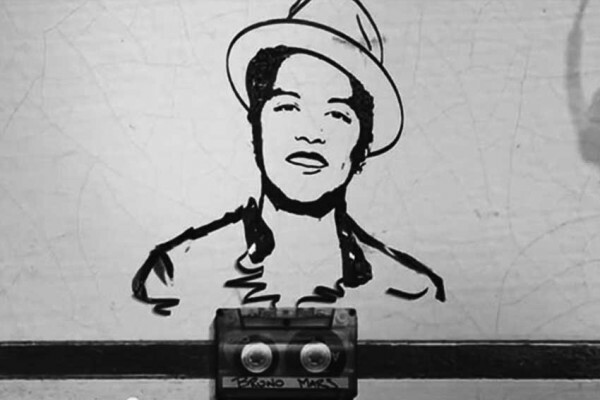 Video // Cassette Tape Animation | “Just The Way You Are” by Bruno Mars. 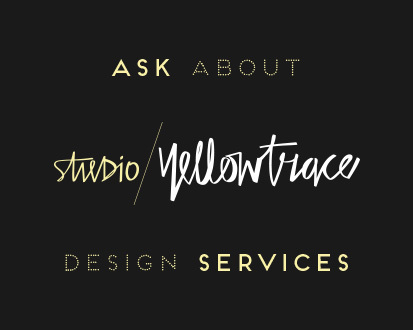 Video // Build Anything by Studiocanoe.